Here we have a fine selection of leather belts. All of these belts are REAL LEATHER AND MADE IN USA by Christian Oliver Leather Belts in Los Angeles, California USA. You will only find them here and at our store location. Our leather belts are approximately 0.15" thick, which allows for sturdy yet flexible straps that will last you for many years and are 1.5" wide which will fit all our buckles. 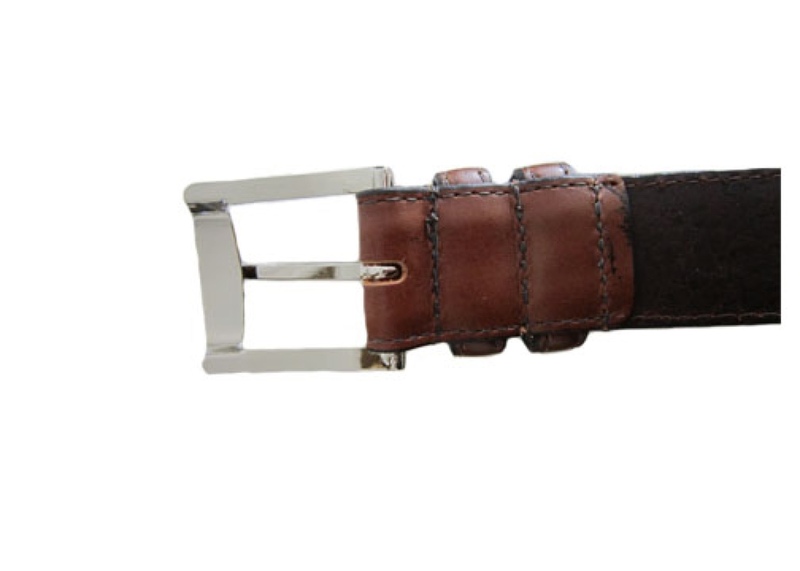 Our leather straps features easy to use snaps to allow changing buckles to your choosing. 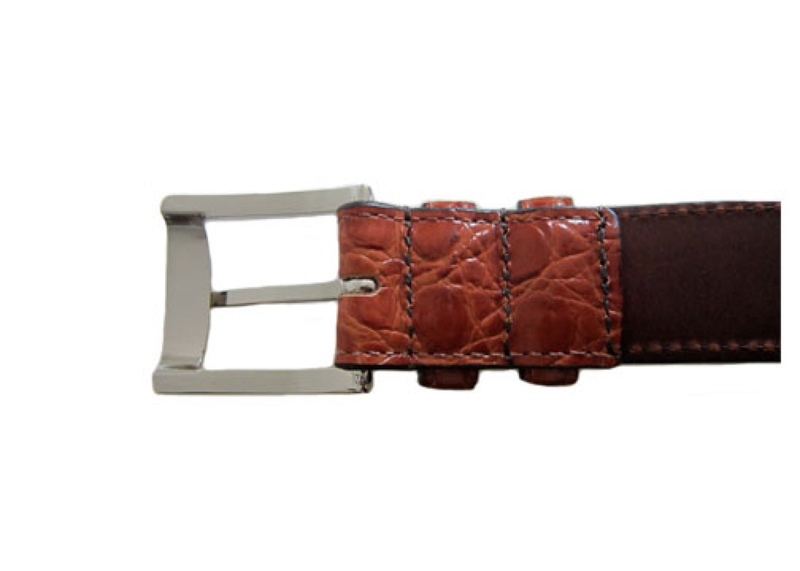 Overall, they are fashionable leather belts that offer simple style and comfort, perfectly suitable for men and women. Choose any that adds texture and appeal to any ensemble along with buckle. Please allow 1-5 business days to process order. Retail orders will be shipped via USPS Priority w/ Delivery Confirmation (Estimated delivery: 1-3 business days (US) and 6-10 business days (International)). However, we also provide other shipping services (UPS/FedEx) for our US customers.We ship Monday through Friday (excluding holidays) to addresses in the US and overseas. An e-mail will be sent when order has been processed and shipped along with tracking number. Contact us or visit our FAQ page for any questions or concerns about orders and shipping. 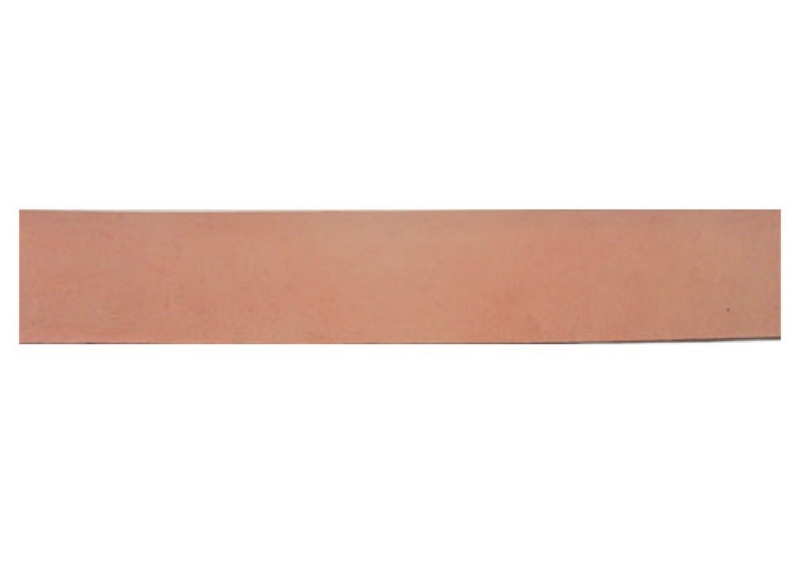 Visit our “FAQ” page for information on belt sizing and other related questions. 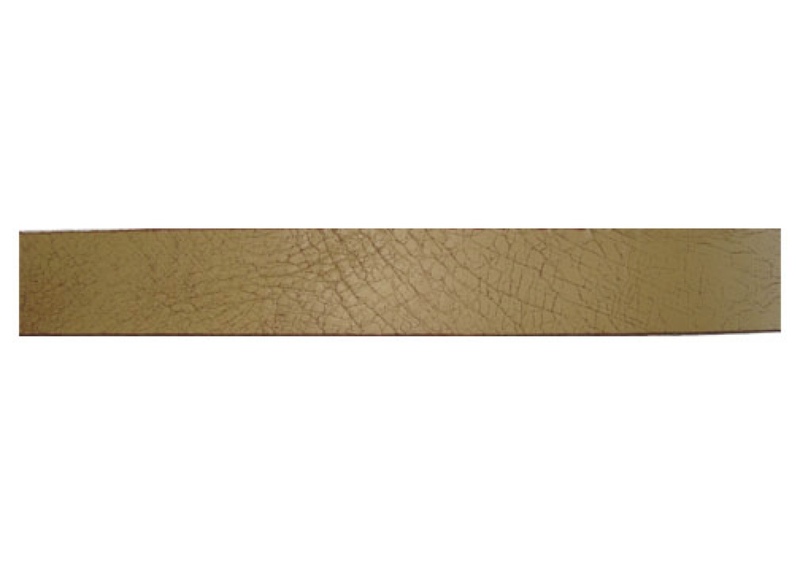 Natural Calfskin - displaying markings and characters of real leather. Easy to use snaps for changing out the buckle. Don’t forget to pick up a buckle with this belt! 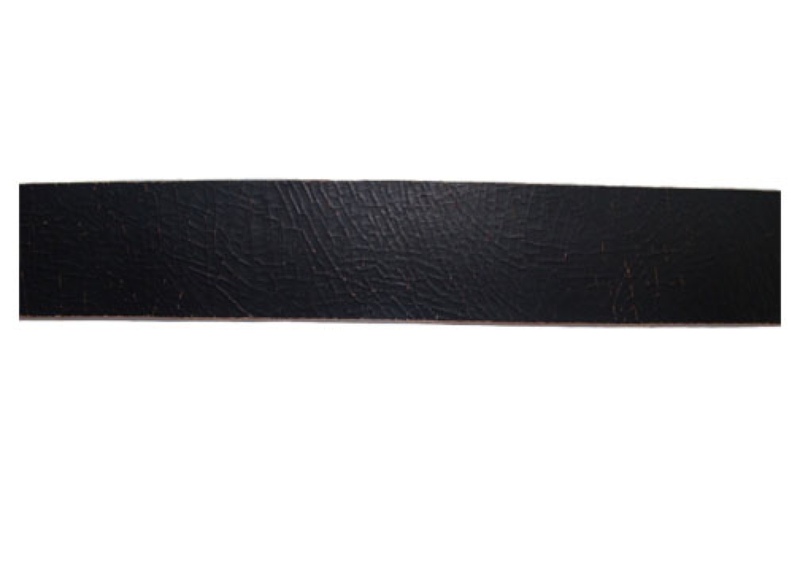 Black leather belt with matte appearance. Black leather belt that is distressed throughout length of belt. 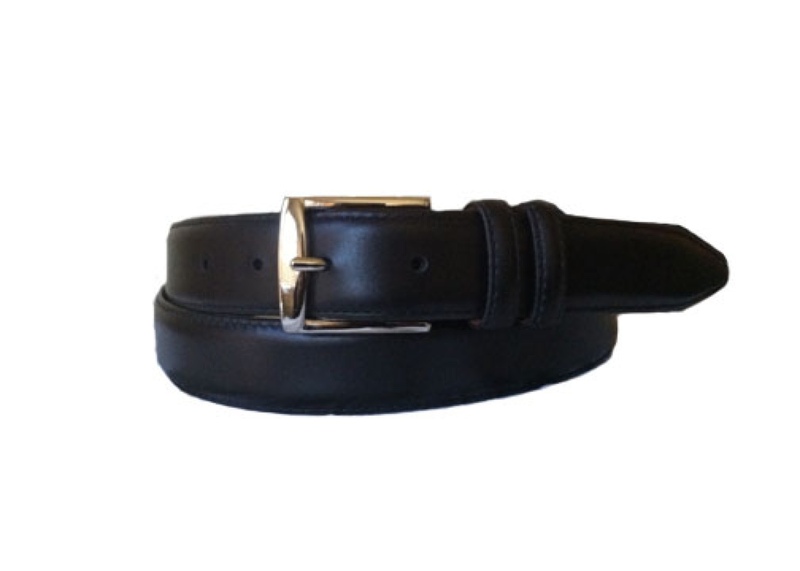 Black leather belt with glossy appearance. White leather belt that is distressed throughout length of belt. Vanilla/Yellow leather belt that is distressed throughout length of belt. Brown leather belt with vintage/worn out look. 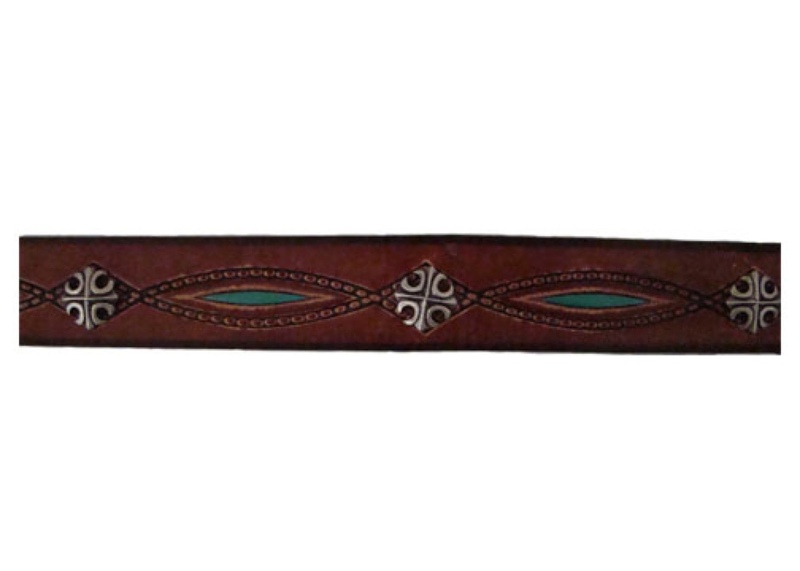 Dark brown belt with braid design embossing with turquoise color in center and ornaments running throughout length of belt. Black belt with distressed orange markings running full length of belt. 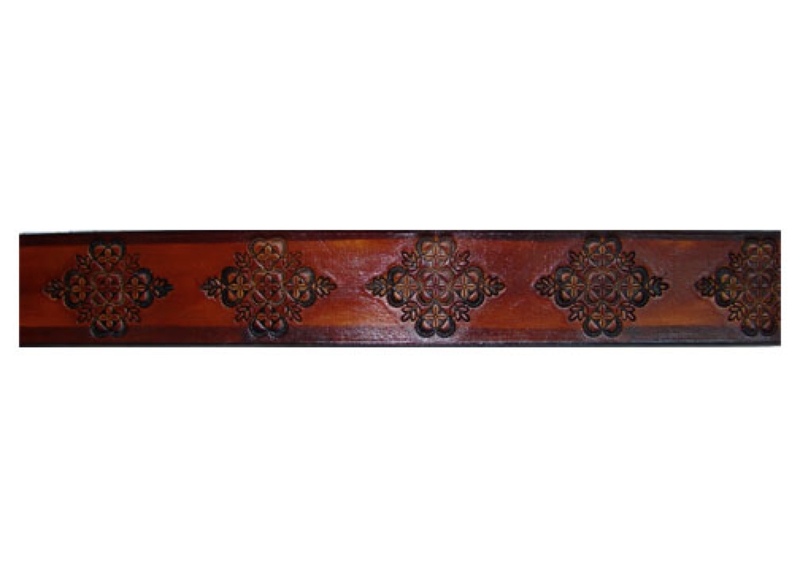 Orange belt with hand-painted gold floral embossed design running full length of belt. Dark brown belt with hand-painted gold floral embossed design running full length of belt. Smooth, wrinkled metallic silver belt. Smooth dark brown leather belt with matte appearance. 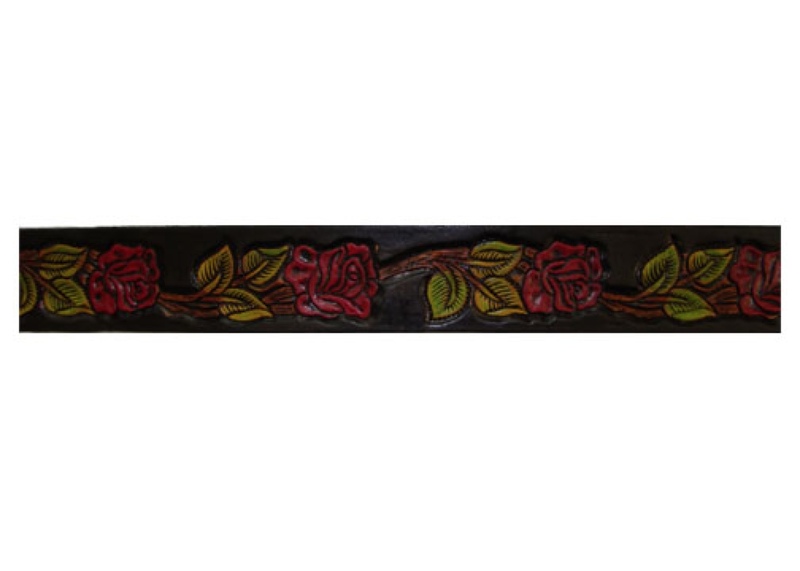 Hand-painted, floral embossed design running full length of belt. Black belt with distressed brown markings running full length of belt. Brown belt with cross embossed design running full length of belt. 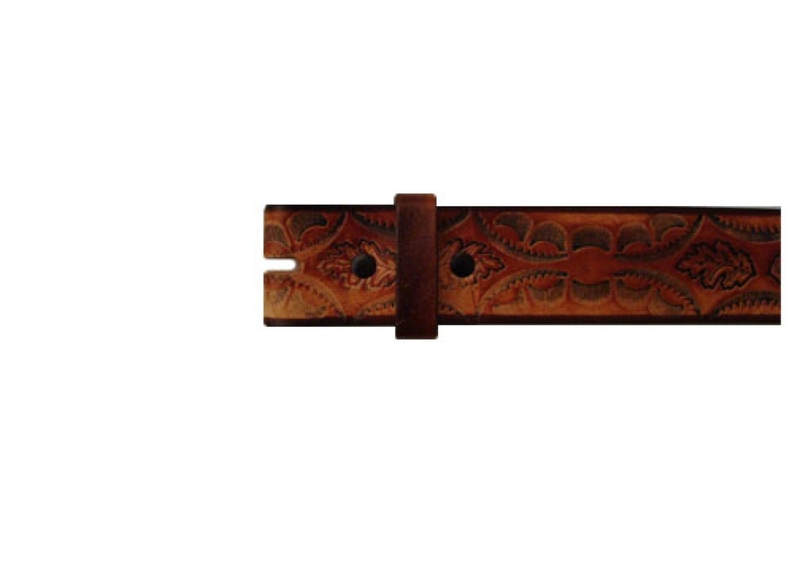 Brown belt with embossed design throughout sides of belt. 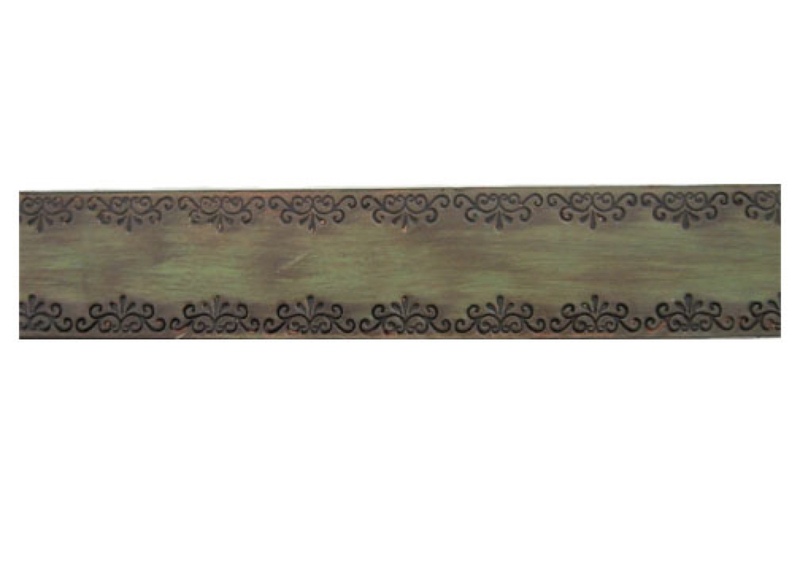 Green-brown belt with embossed design throughout top and bottom of belt. 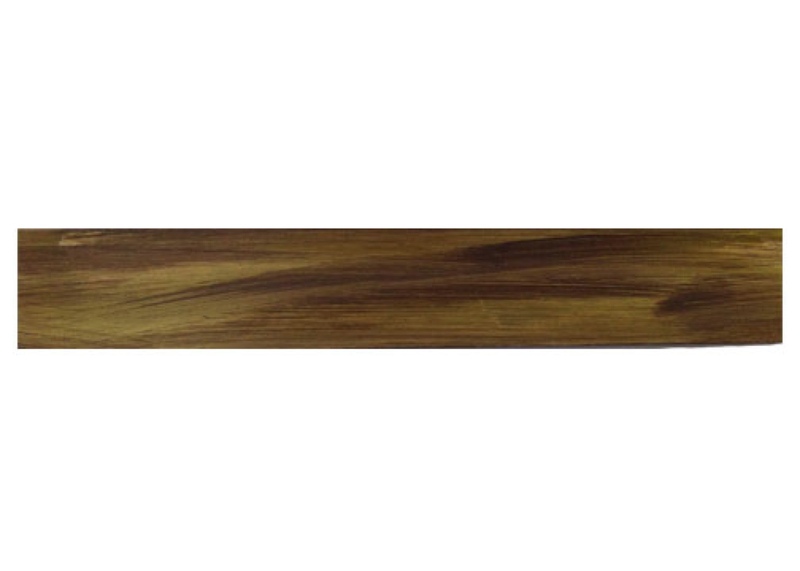 Antique brown color with vein appearance throughout full length of belt. 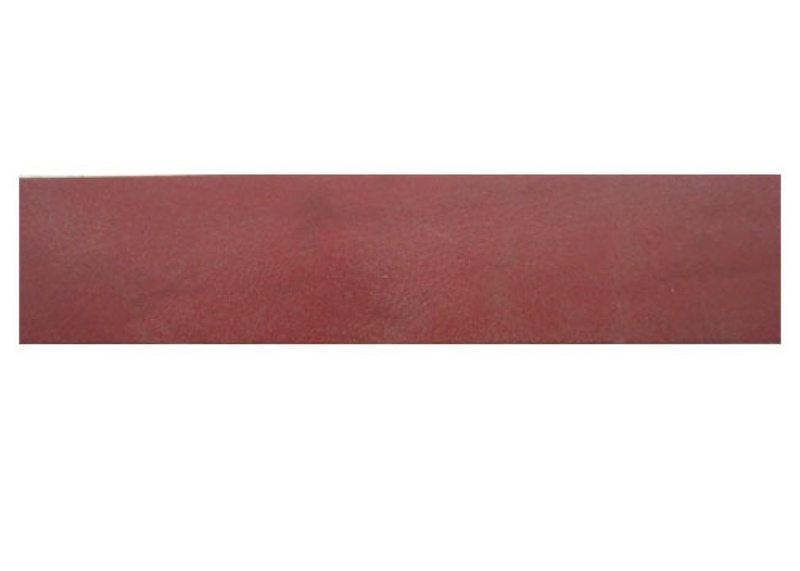 Dark maroon color belt with matte appearance. Brown belt with embossed leaf design running full length of belt. 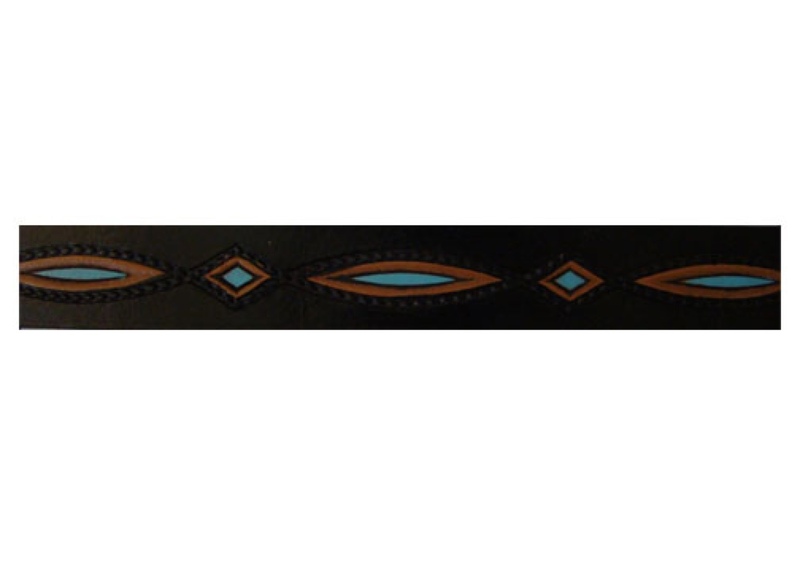 Black belt with braid design and ornaments running full length of belt. Red belt with embossed diamond design running top and bottom full length of belt. 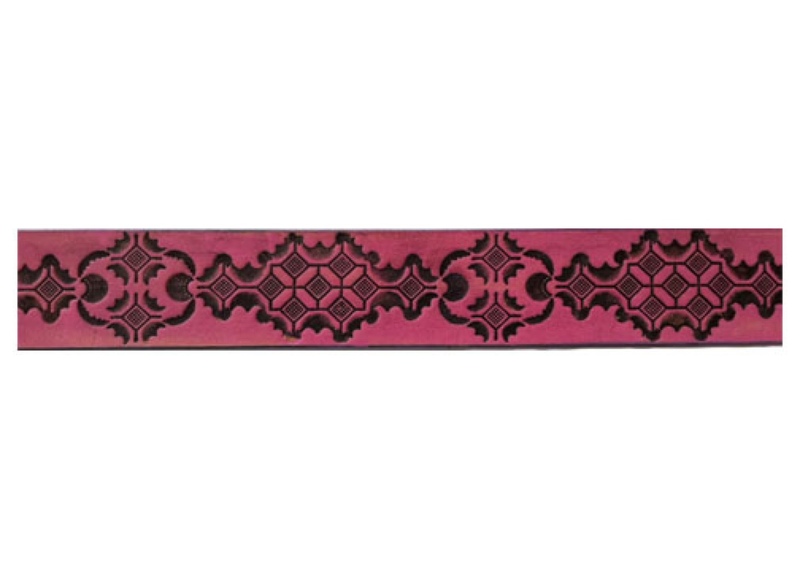 Pink belt with embossed diamond design running top and bottom full length of belt. Brown belt with leaf design running full length of belt. Green and brown wash design running top and bottom full length of belt. Brown belt with floral vector design running top and bottom full length of belt. Black belt with floral vector design running top and bottom full length of belt. White leather belt with matte appearance. 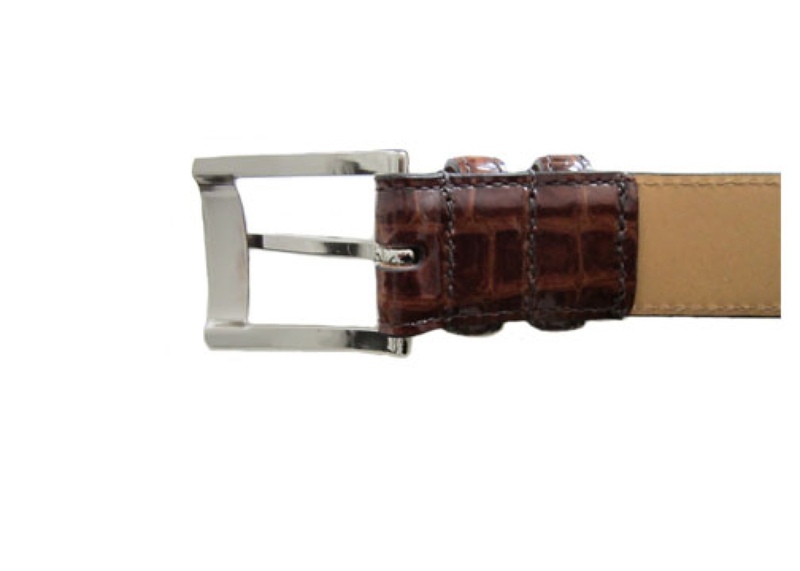 Tan leather with floral embossed design throughout full length of belt. 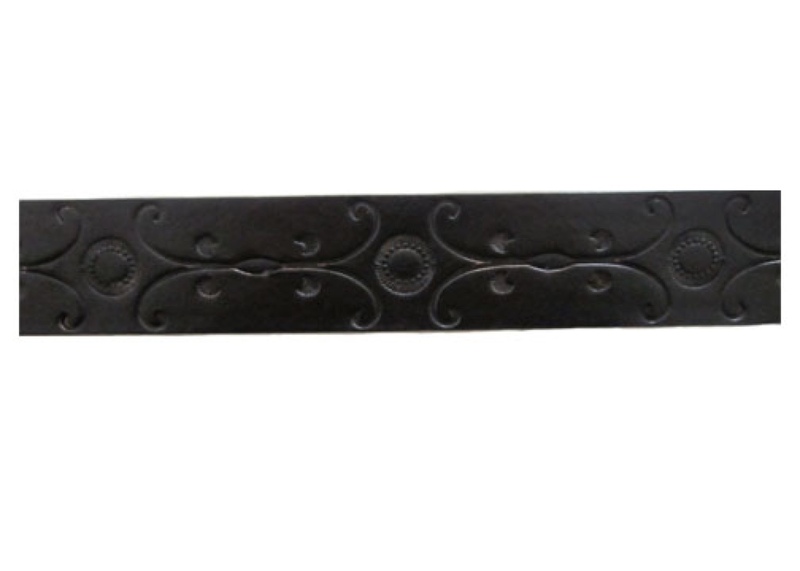 Floral design embossed throughout length of belt. Features easy to use snaps for changing out the buckle. 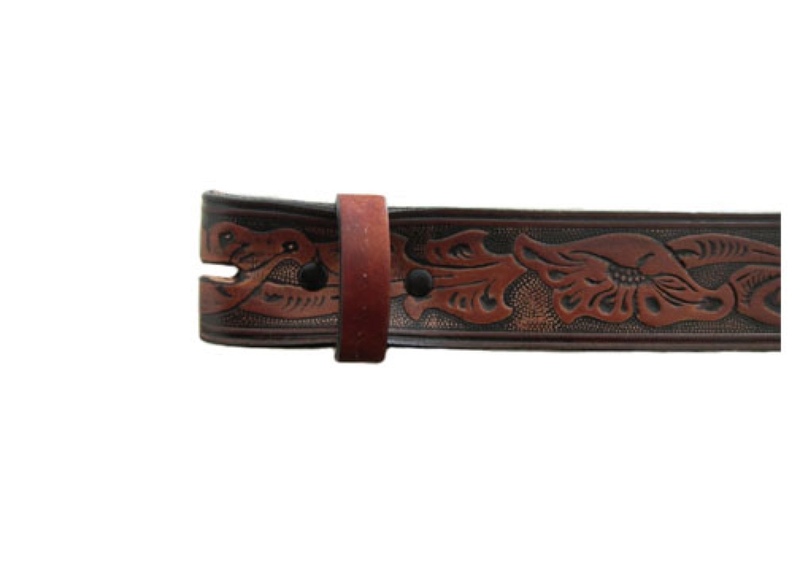 Dark brown with floral embossed design throughout length of belt. Black leather with floral embossed design running full length of belt. 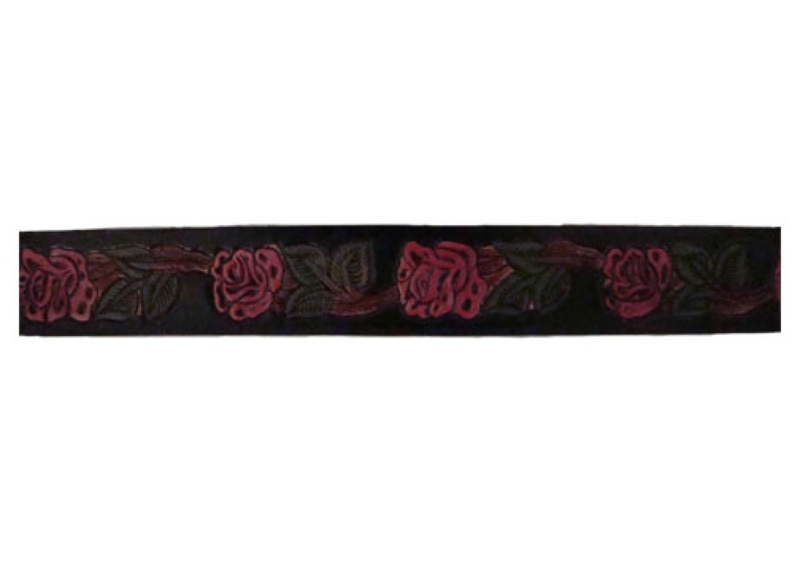 Black and red leather with floral embossed design running full length of belt. 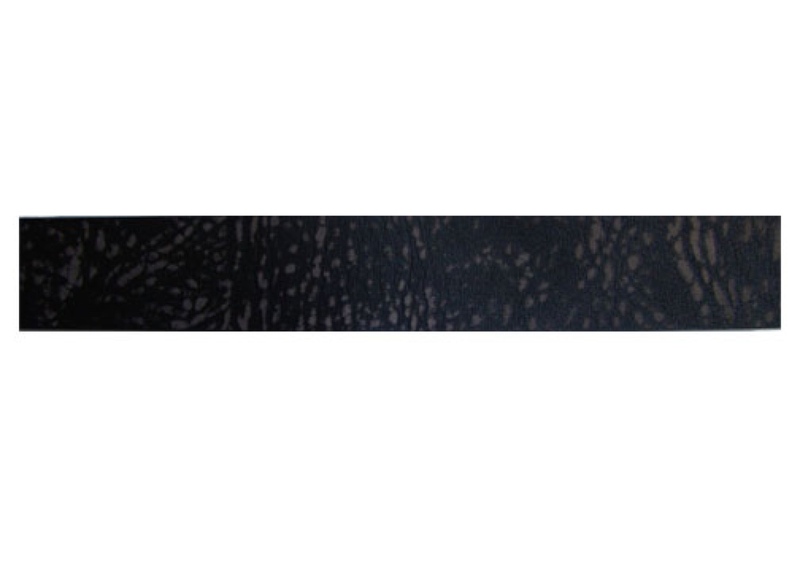 Grainy yet very soft black leather belt with non-glossy appearance. Green leather that is distressed throughout length of belt. Red leather belt with vintage/worn out look. Leather belt hand-painted in color red. Double loop-stitched design. 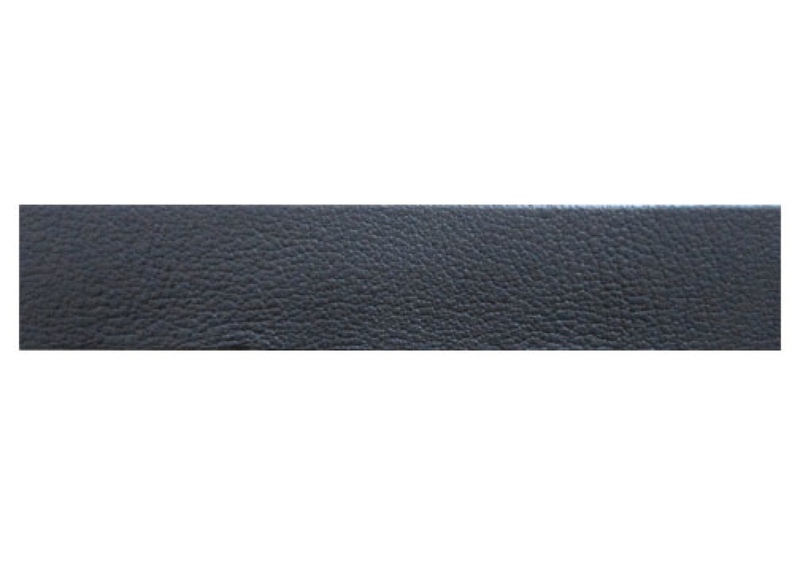 Black stitching running length of belt. Includes silver square basic belt buckle that is sown onto belt. Made from calfskin. Double loop-stitched design. Tan stitching running length of belt. Includes silver square basic belt buckle that is sown onto belt. Made from calfskin. Double loop-stitched design. 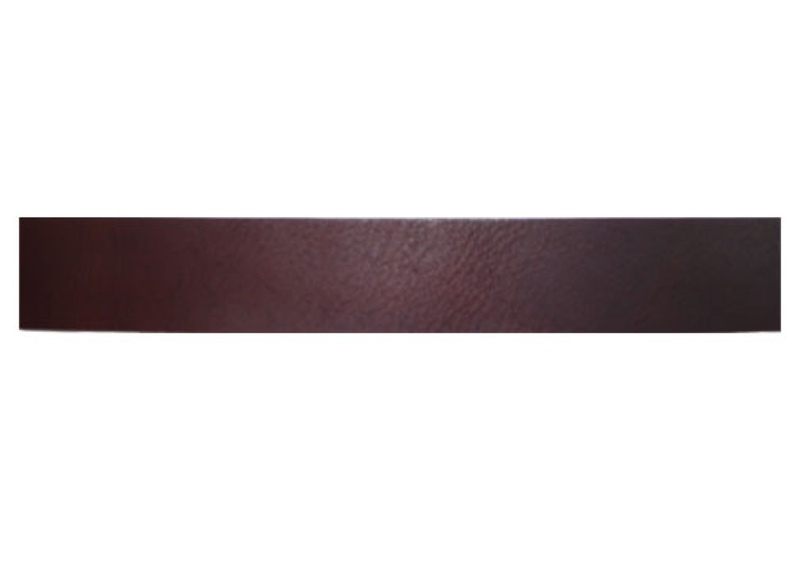 Brown stitching running length of belt. Includes silver square basic belt buckle that is sown onto belt. Made from calfskin. Double loop-stitched design. 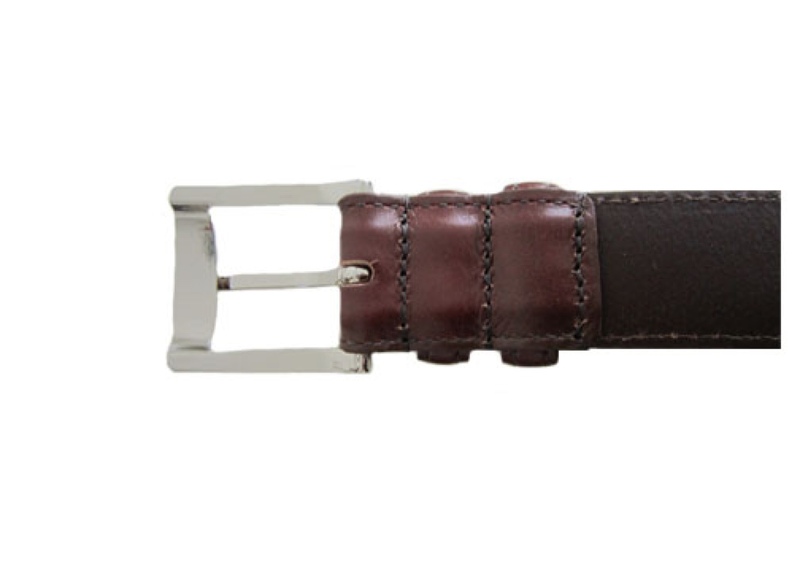 Brown stitching running length of belt. Includes silver square basic belt buckle thats is sown onto belt. Made from calfskin.